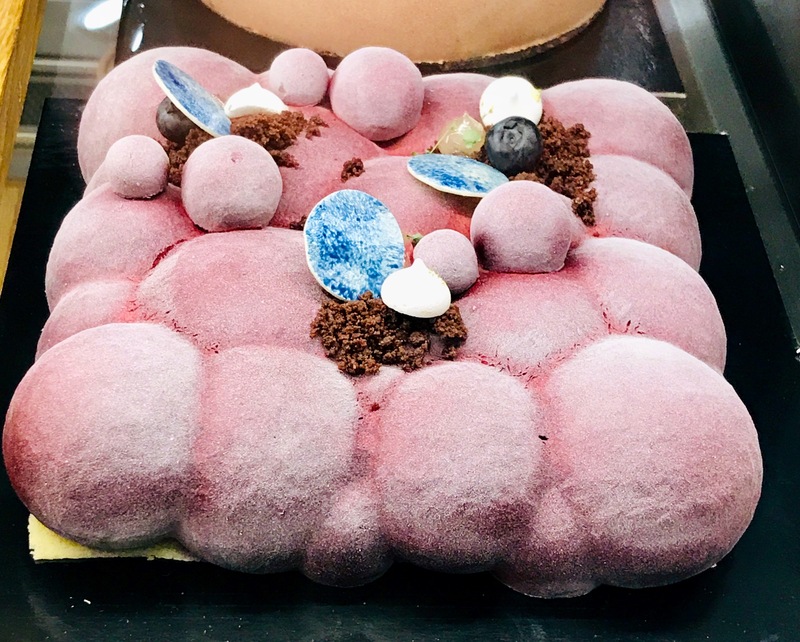 This strangely unappetising furry-looking cake in my local café. 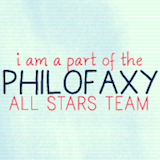 Not only was it ‘furry’ but it looked like it had animal droppings all over it. I am not sure what it was supposed to be but nobody was buying any. I love cake but this one got a big nope from me! 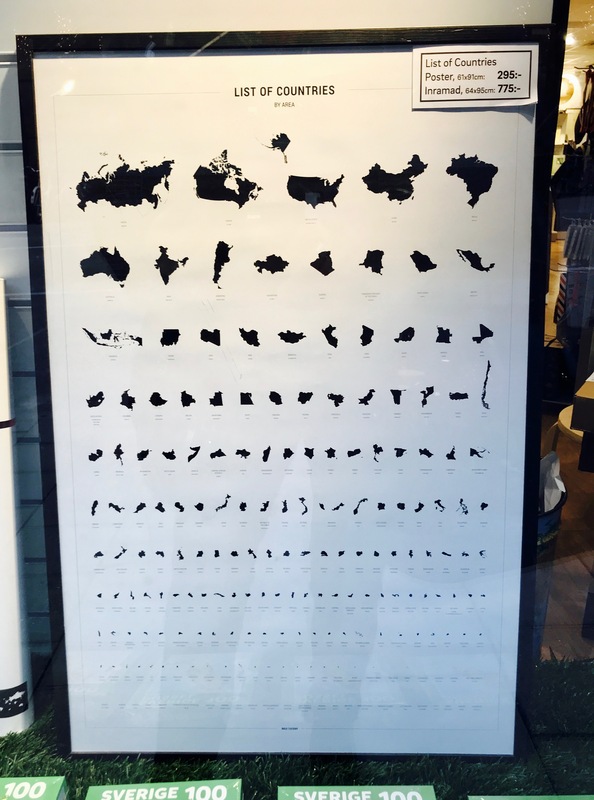 This really interesting chart in the window of the local map shop. Yep, we have a huge map shop full of paper maps and Atlases, which I think is great. When we were in South Africa we used a paper map book and it was really fun. 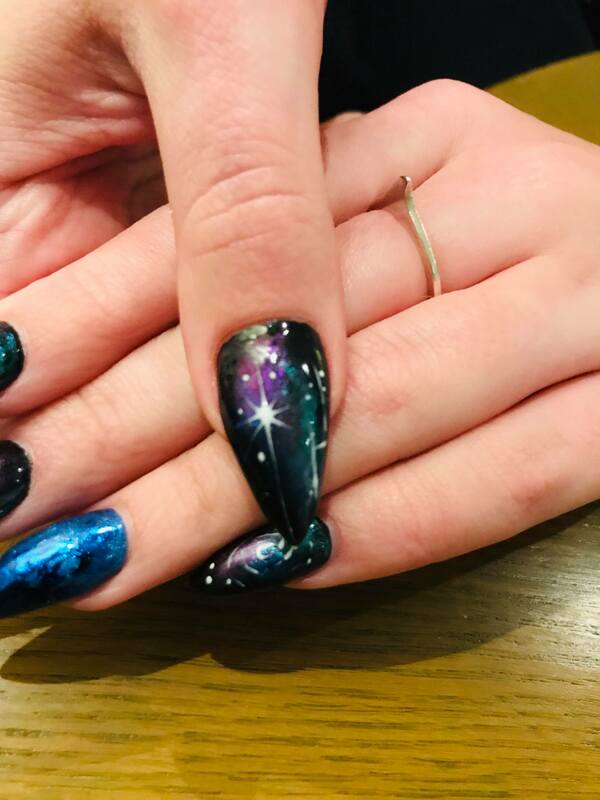 My student’s beautiful nails. 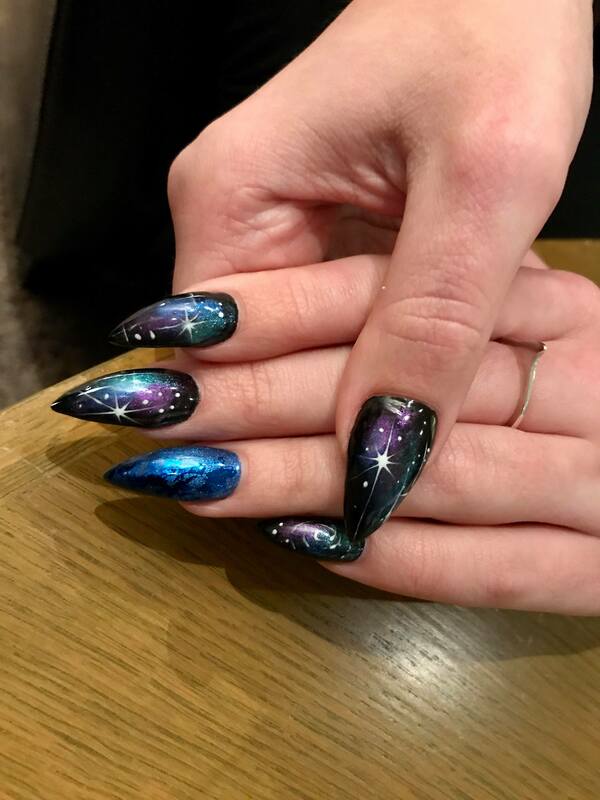 She always has the most beautiful handpainted designs on her nails, and because she does not wear makeup or much jewellery, they are the most beautiful focal point. I wonder if the cake is a take on Japanese mochi cake? It’s certainly very weird looking and unappetising.